The Qatar Stock Exchange’s (QSE) general index fell 64 points, or 0.61%, to close at 10,441.21 points on Sunday. The real estate sector led decliners, falling about 2%, while the telecommunications and banking sectors slid 1.57% and 0.16%, respectively. Qatar General Insurance and Reinsurance headed fallers after plunging 5.2%, whereas Mannai Corp. topped gainers and surged 2.5%. 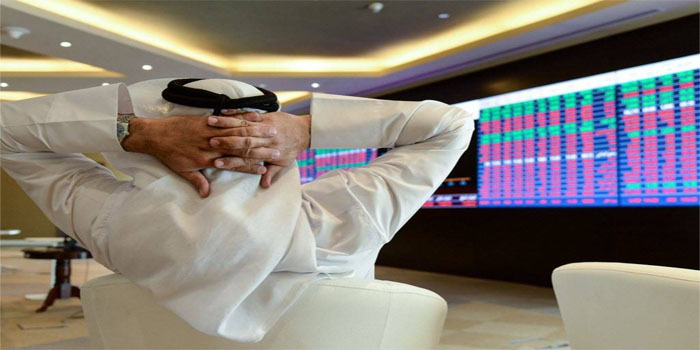 The QSE’s liquidity shrank 48.8% to QAR 105.72 million on Sunday, from QAR 206.53 million in the previous session, while trading volume tumbled 41.7% to 5.03 million shares, against 8.62 million on Thursday. United Development Co’s (UDC) stock, which added 1.3%, spearheaded the QSE in terms of trading volume and value after 1.16 million shares were exchanged at a turnover of QAR 18.32 million.